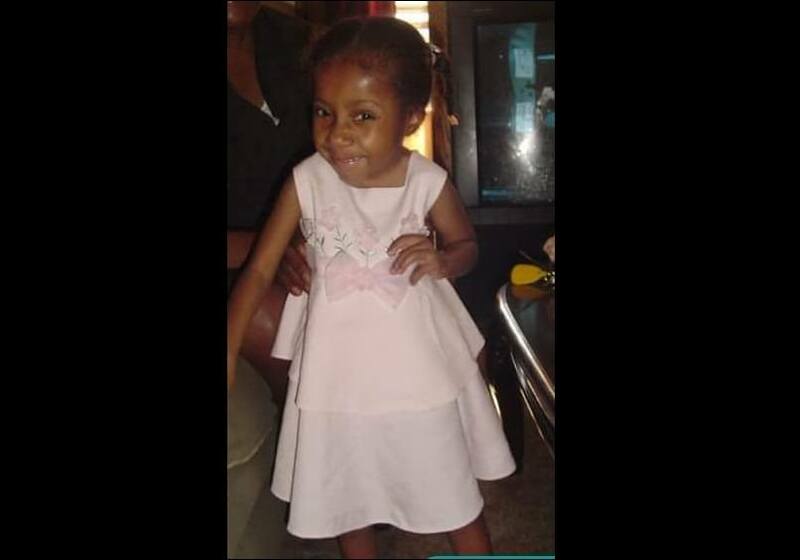 According to doctors at Atlanta's Egleston Children’s Hospital at Emory, ten-year-old Nhyariah Mack is on death's door. 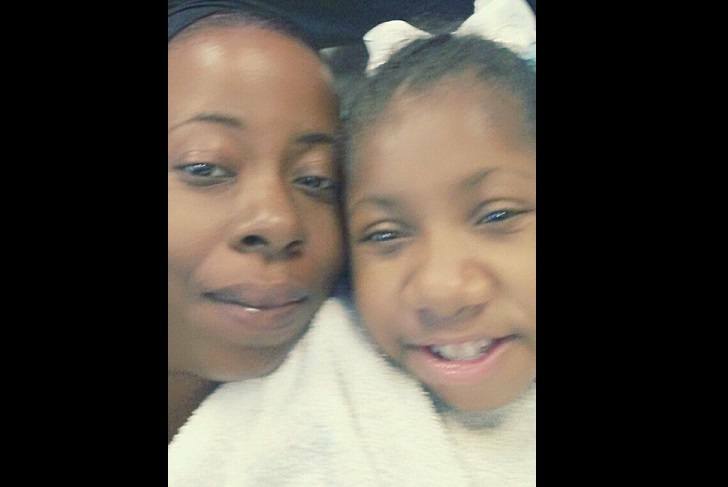 Her mother Jasmin Mack has been told that she could die at any moment because her heart is failing her. Jasmin says that the hospital offered her a very large sum of money as a settlement if she agree to a heart transplant and just walk away, leaving her daughter with the hospital and the Georgia Division of Family and Children Services (DFCS), and stop talking about her daughter's situation. She believes that they are more interested in her organs and the research they can use her for than they are in her. Nhyariah has an extremely rare chromosomal disorder - Trisomy 9 mosaic. There are just over a hundred people worldwide who have that diagnosis, making Nhyariah a prime target for those who would like to use her as a lab rat for medical research. Jasmin wants to know - what is really going on? Why has this hospital given her daughter a death sentence? 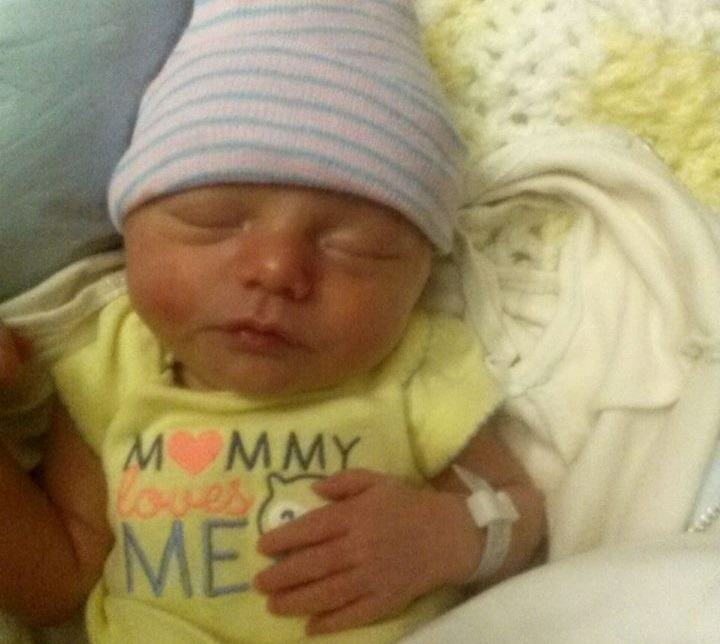 Why won't they allow her to transfer to another hospital that gives her hope of survival? If she is really at death's door, why is she so full of life? If Child Protective Services is about protecting children, why aren't they letting her transfer to the hospital that believes that she has a chance to live? Why did the hospital offer her such a large sum of money to keep quiet and walk away from her daughter? If they actually expected her to take it, does that mean they are accustomed to other parents complying with such offers? How many other parents have sold their children to be studied and turned their backs on their own flesh and blood? How can this be happening in America? How can a child so full of life be sacrificed on the altar of medical research, while her mother fights for her life? Why cannot a parent get a second medical opinion in the land of the free and the home of the brave? How can Child Protective Services push aside an innocent, loving mother and allow a hospital to experiment on her child? A little girl's life literally hangs in the balance in Georgia. Nhyariah Mack's mother wants her to be transferred back to their hometown hospital in Pensacola, Florida, but Child Protective Services and Egleston Children's Hospital at Emory refuse to allow her mother to transfer her or get a second opinion. 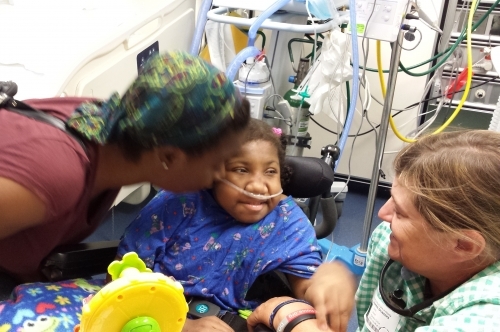 For months doctors at Egleston have been telling Jasmin Mack that Nhyariah doesn't have long to live and will need to go into hospice care soon. This week, a new cardiologist told Jasmin that they have a heart for her daughter and they want to do a heart transplant. At first Jasmin was hopeful, thinking that maybe, finally, doctors were going to try to save her child's life. Then she says that she saw the doctor "skipping down the hallway" toward the front desk. That was when it hit her like a ton of bricks: "They want my baby's heart! These people are still trying to research my child!" Jasmin went to court Monday, hoping the judge would hear her request for a transfer again and look at the evidence that she did not miss any doctor appointments and that it was Nhyariah's Trisomy 9, not medical neglect on her part, that was responsible for her small size. Instead, she found that the judge had removed herself from the case. She had court again on Wednesday, September 26, but she never saw a judge. A sheriff simply gave her a piece of paper informing her of yet another court date - October 18. Jasmin doesn't even know if her daughter will live that long. 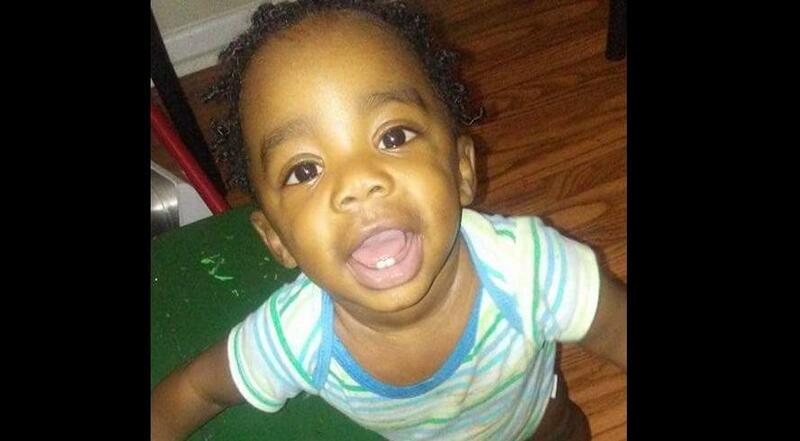 There will be a rally for Nhyariah on Friday, October 6, at the hospital. The family welcomes any and all supporters to help them to call for Nhyariah to be released to go to Pensacola for a second opinion and a chance at life. If you had a child born to you that had a medical condition that only one out of every 100 million children have, and of which only 100 children worldwide have been diagnosed with this condition, should the medical system and the government have the right to take your child away from you so that they could research this condition for the "greater good?" If this sounds like something that might have only happened in tyrannical states like the former Nazi Germany, you are wrong. Not only does this happen in the United States today, it is actually legal. See our previous report: "Medical Kidnapping in the U.S. – Kidnapping Children for Drug Trials" The latest story we bring to you involves a mother from Florida and her daughter who was born and diagnosed with Trisomy 9, an extremely rare chromosomal abnormality. The mother, Jasmin Mack, moved with her daughter Nhyariah to Georgia to be closer to family members. Nhyariah was doing well for several years prior to that time while living with her mother in Florida. When Nhyariah was 3 1/2 years old, Jasmin Mack says that a genetic counselor from the University of Florida hospital in Gainsville offered her money to enter her daughter into medical research studies, but she refused. After moving to Georgia, the first doctor they saw recognized how rare Nhyariah's condition was and allegedly commented: "Oh! I have some friends next door that would LOVE to see you!" This was Henrietta Egleston Hospital for Children in Atlanta, which is the pediatric teaching hospital affiliate for the Emory University School of Medicine, located on the campus of Emory University. 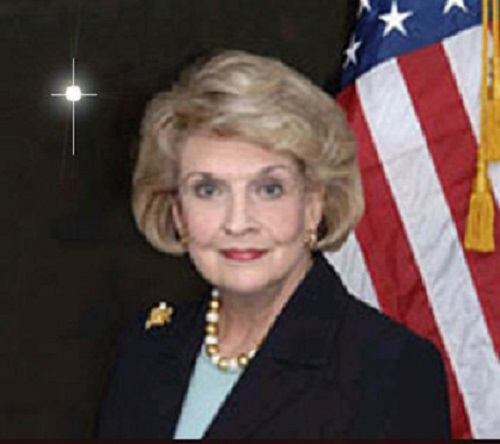 Even though Nhyariah was not sick, they immediately admitted her to the hospital, and used the Georgia Division of Family and Children Services (DFCS) to take over custody of Nhyariah. Jasmin was kicked out of the hospital. Today, Nhyariah's condition has deteriorated greatly while in state care due to undergoing several surgeries, and her mother Jasmin just wants to take her back to Florida, as she fears that the medical professionals in Georgia will soon kill her daughter. "I feel like if she can get out of this hospital, she can have a chance. She's a rare child. She's made it this 10 years." 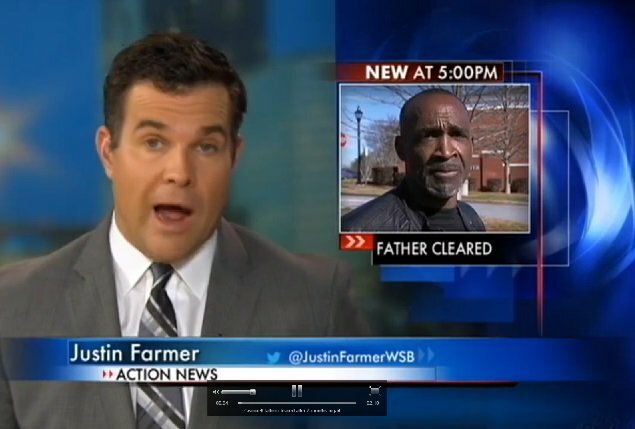 A Gwinnett County (Georgia) father cleared after spending seven months in jail now wants police to charge the state worker who accused him of attacking her. John Blue lost his interior design shop, his apartment and most of his belongings as he sat in jail for seven months. It took a jury less than 45 minutes to find Blue not guilty. For the past several days, Blue has been living in his van. Police said it is the same van he used to ram a state welfare worker last summer during a Division of Family and Children’s Services investigation at the time. Blue left with his children, and a Levi’s Call was issued hours later. As police arrested Blue that day, he insisted that the worker assaulted him. Now out of jail following the not-guilty verdict, Blue is on a mission to recover some of what he lost.